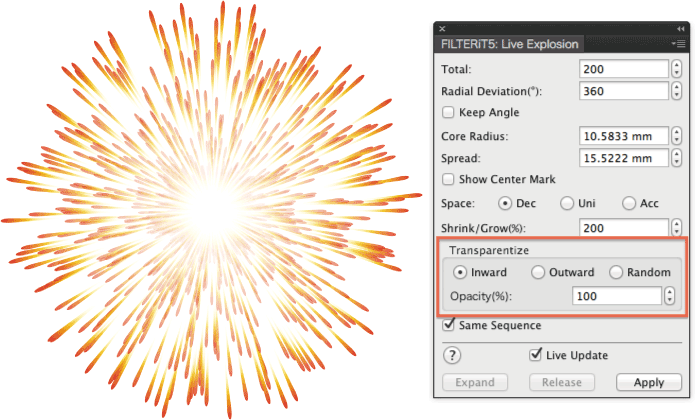 Illustrator CC 2019 compatible version, FILTERiT 5.0.5 is now available! 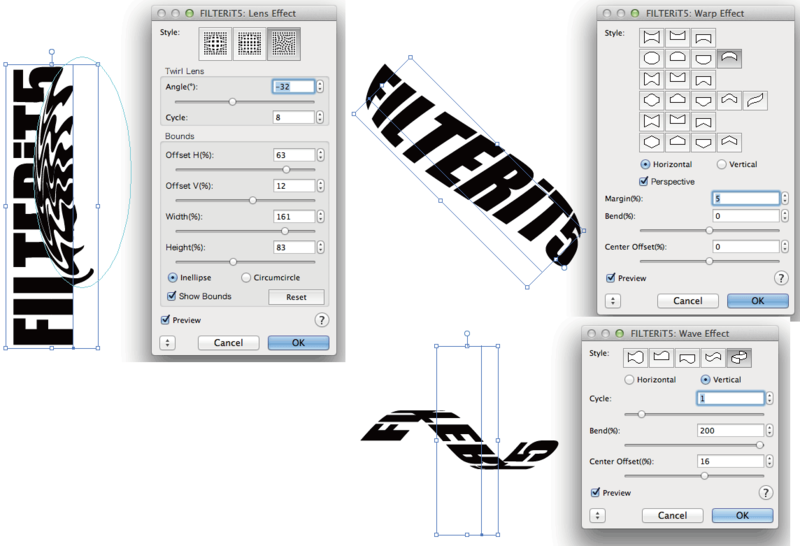 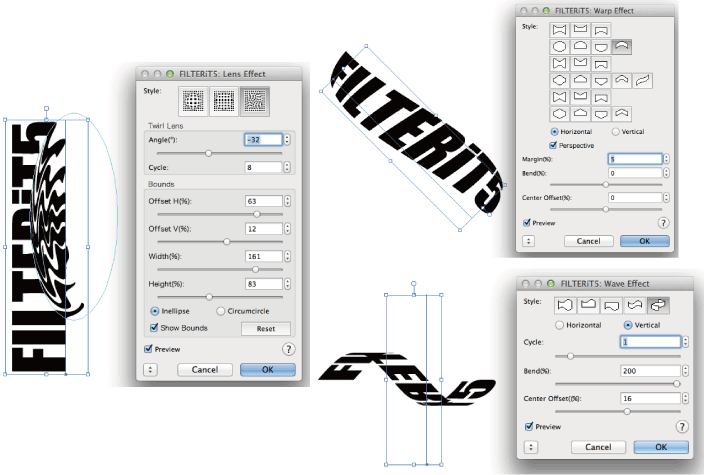 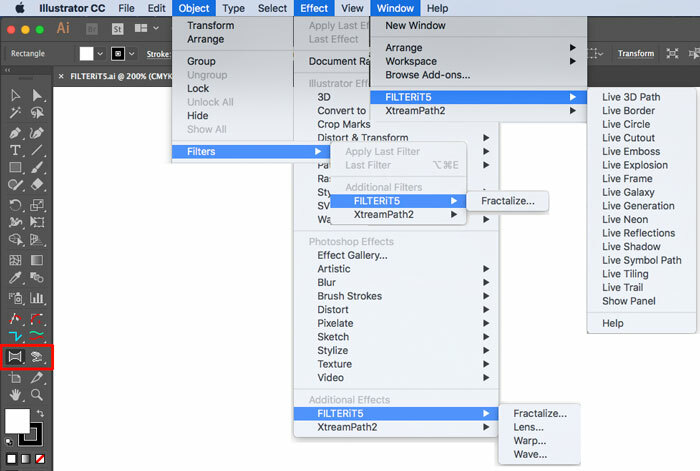 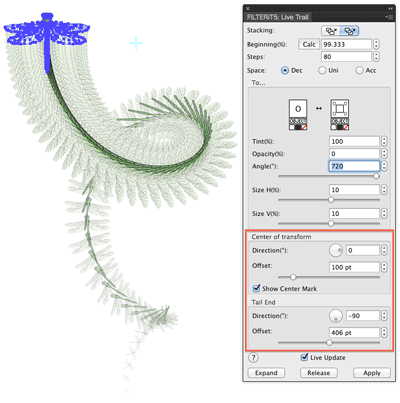 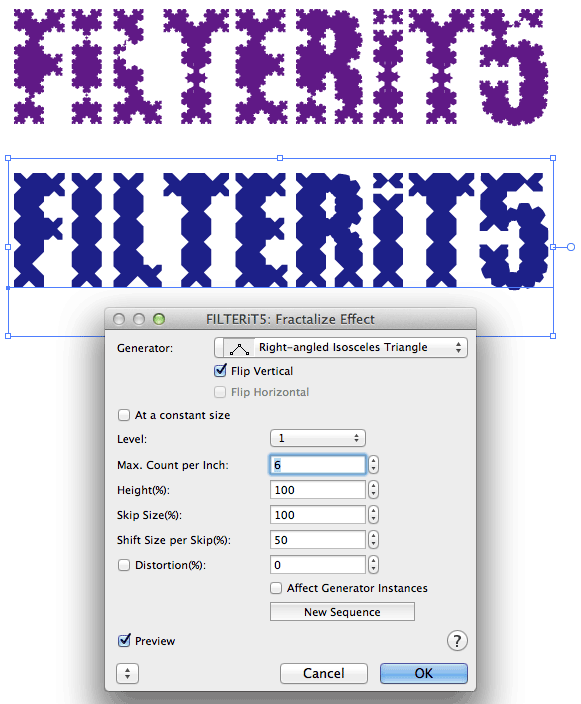 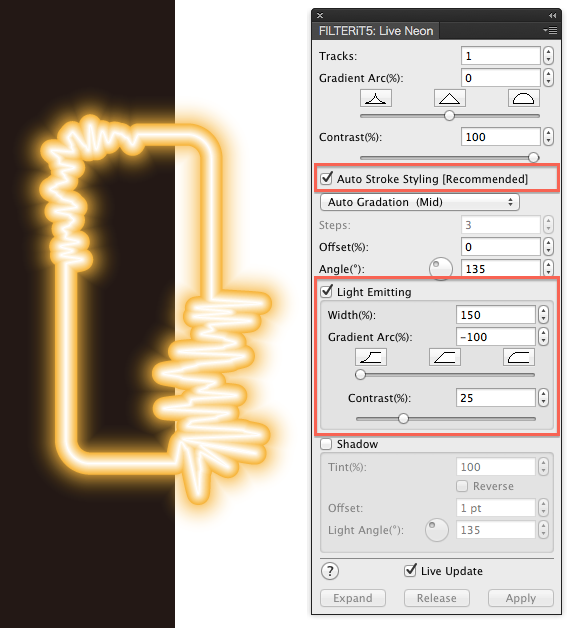 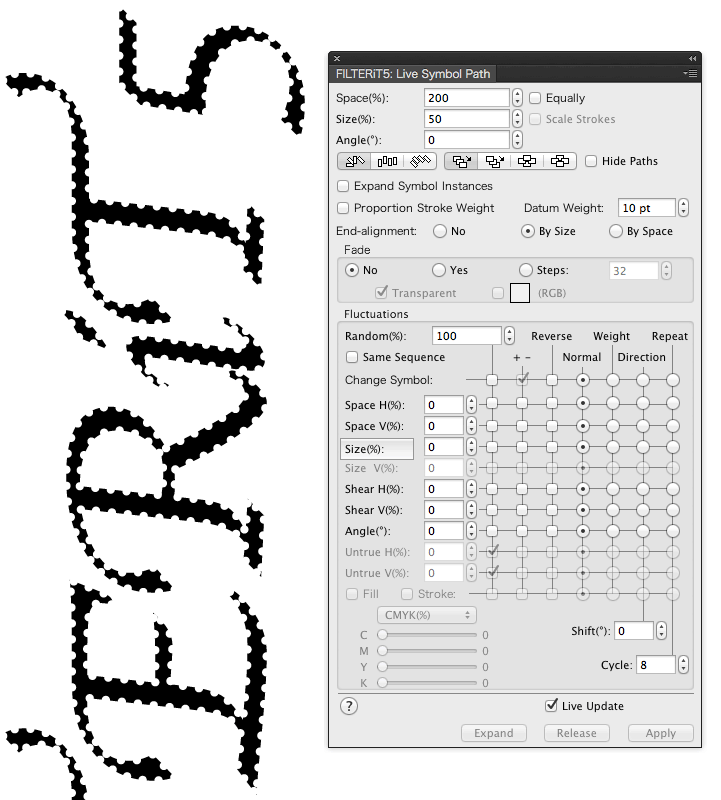 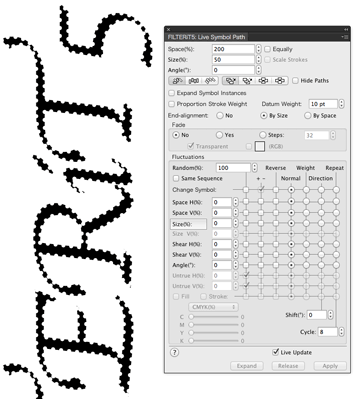 Note: FILTERiT 5.0 and earlier don’t work with Adobe Illustrator CC 2018 and CC 2019. 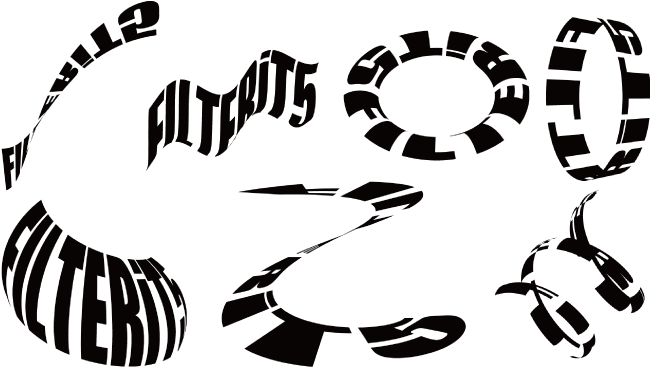 If you would like to upgrade, please visit our upgrade store.